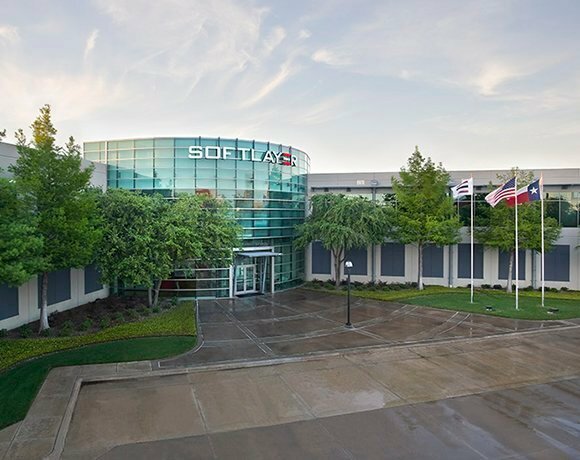 Source: Courtesy of SoftLayer Technologies Inc.
SoftLayer Technologies isn't ready to take Amazon Web Services head-on just yet, but it has managed to steal a few customers away from the 800-pound gorilla without getting trampled in the process. The Dallas-based company, one of the largest privately owned cloud infrastructure providers, believes its competitive advantage lies in its array of product options and automation offerings designed to more finely customize cloud environments. One of those product options is the "bare metal cloud," in which SoftLayer removes the hypervisor from the mix and offers customers a choice in customizing its hardware infrastructure, including one to 64 processors and access to solid-state drive (SSD) storage and a high-speed global network that can be provisioned in real time. SoftLayer's technology doesn't come with lengthy commitments, which minimizes users' financial risk. "A lot of users like the bare metal cloud, where we just give them the raw power for running 'big data' or large databases," said Marc Jones, SoftLayer's vice president of product innovation. "We don't aggressively try to steal Amazon customers, but we do pick up those that have performance issues where they need high disk I/O and higher network speeds." Its CloudLayer services can either be integrated with dedicated servers and services; they also operate in a standalone mode that can be delivered on demand and self-managed. "We aren't as big as them [AWS] from a scale perspective, but we have more options available to users that let them fine-tune their cloud," Jones said. "That is the area we will focus on going forward."